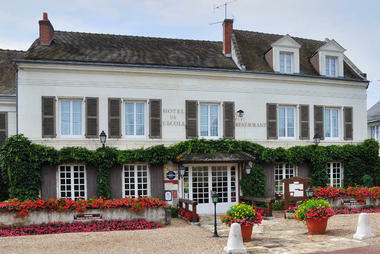 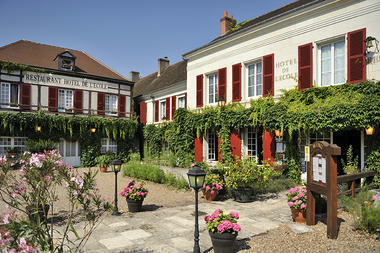 We are pleased to welcome you to the Auberge de L'Ecole de PONTLEVOY the gates of the Sologne. This former coaching inn operated for over 100 years inn is located in the heart of the Chateaux of the Loire, just 20 minutes from Beauval Zoo and the many castles of the Loire that make our region's reputation. 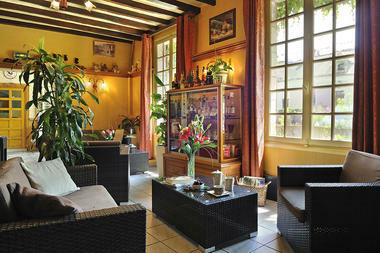 We reserve a warm welcome for a romantic getaway, a tourist stop, authentic holidays, a beneficial break. 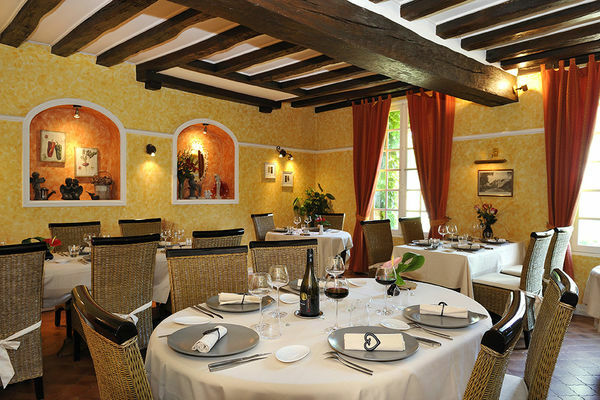 The refined cuisine of Chef combines tradition and creativity for sharing family moments or friends or to mark a local stage. 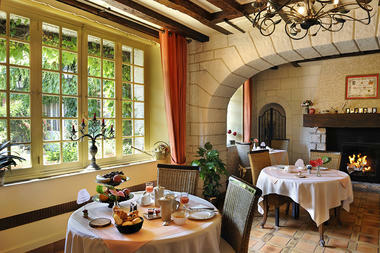 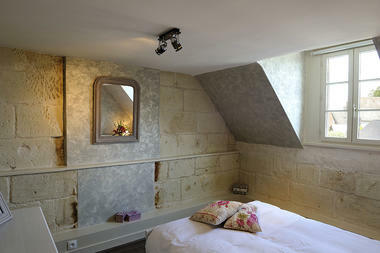 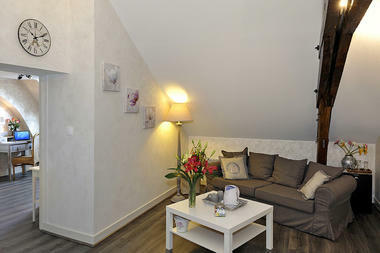 There is no review about Auberge De L’Ecole, be the first to leave one !